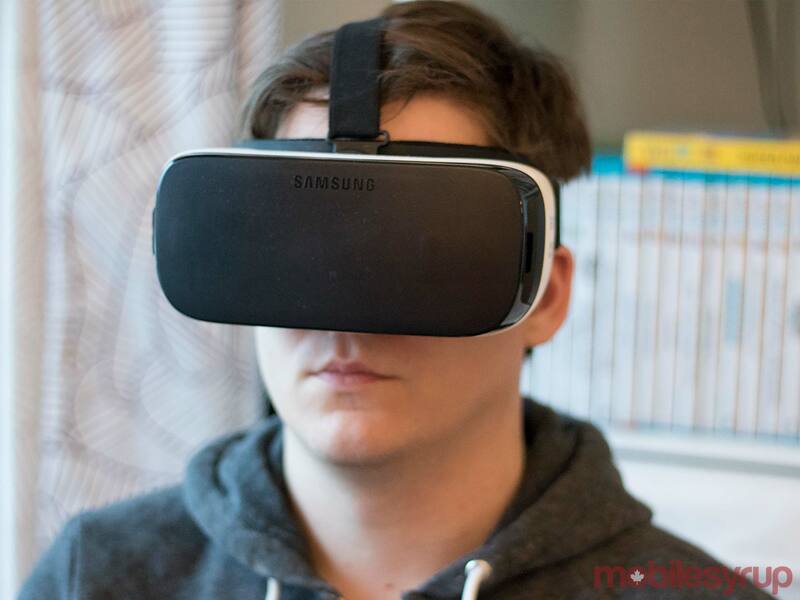 In September 2014 Samsung, in partnership with Facebook-owned Oculus, released its first virtual reality headset called the Gear VR. During the company’s keynote presentation at CES 2017, Tim Baxter, Samsung electronics America president and COO, stated that Samsung has shipped over than 5 million Gear VR headsets to customers around the world. While this is a significant milestone for any venture, Samsung did not reveal how many units it has actually sold as many of standalone headsets were bundled in free with the purchase of a device, such as the recent Galaxy S7 and S7 edge. The $140 Gear VR has seen a couple revisions since its initial release, but still requires a recent Samsung device to operate. In total, over 10 million hours of video had been watched using the Gear VR. Samsung Canada and its partners have created unique content for Canadians, such as the Rogers NHL VR experience at the ACC in Toronto, or the 2016 NBA All-Star Game.